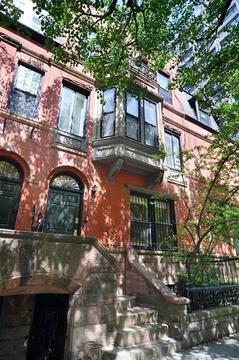 Lovely and Rare!This lovely, very rare four story, four to five bedroom brownstone, one of the finest of the houses in the Henderson Place historic District, faces the East River and Carl Schurz Park with wonderful views of the River, and the Park from every floor. 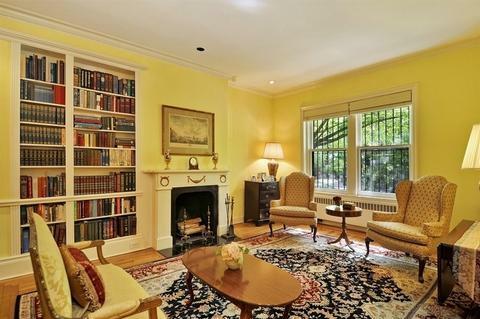 An unusually gracious original stoop leads up to the Parlor floor where a lovely vestibule with stone floor opens to a grand scale livingroom with two fireplaces as well as a wet bar and dumb waiter for gracious and easy entertaining. Descend the steps to a fabulous scenic hand painted dining room with a wood burning fireplace for warm, inviting dinners and a small, private garden, perfect for a morning coffee. An efficiently laid out kitchen and powder room are conveniently located on this floor. The third floor is comprised of the wonderful master bedroom suite with a huge bay window with seat looking out over the River and the Park, a fireplace, master bathroom, and a cozy sitting room that can also function as an office, dressing room or fifth bedroom. 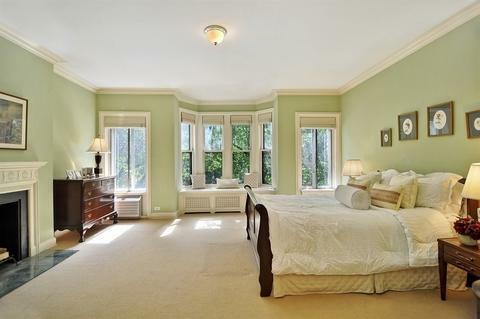 Windows extend the total length of the bedroom to thoroughly enjoy the park view and tranquility. 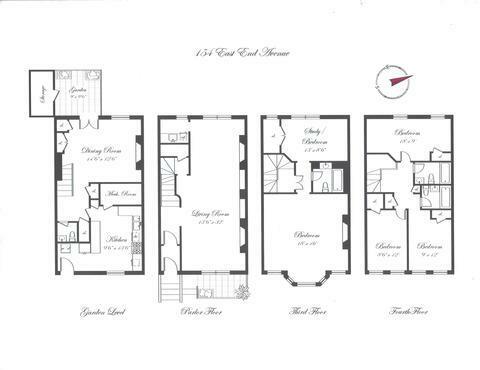 On the fourth floor are three additional bedrooms and two full bathrooms. 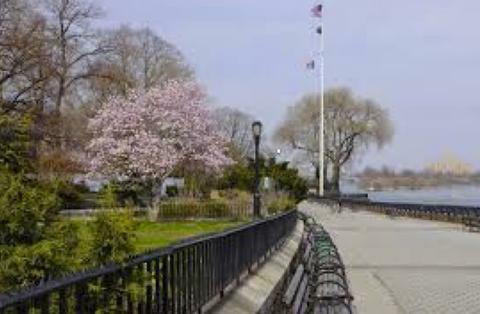 The staircase continues to the roof that can be designed into a lovely garden where one can enjoy the breathtaking views of the East River over the tree tops of Carl Schurz Park. 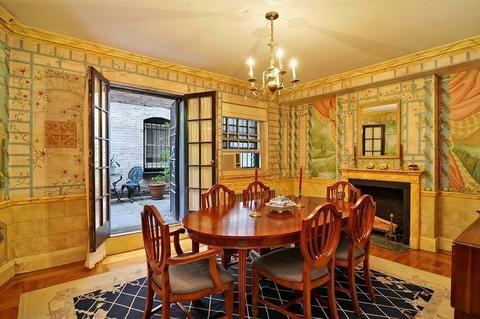 This is a very unusual opportunity to own one of the most magical private houses on the Upper East Side. * Listing courtesy of Real Direct.